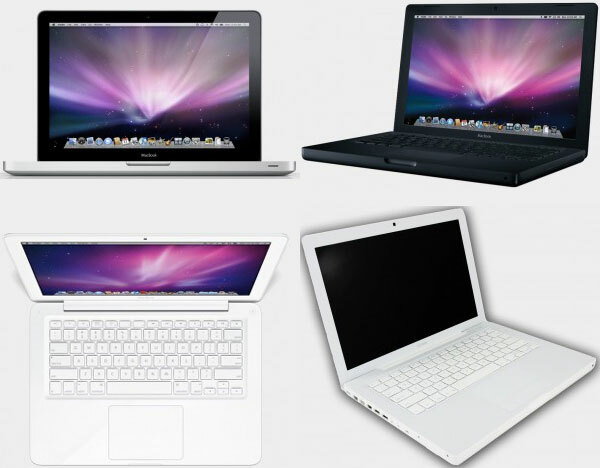 One of the most popular Mac models, the MacBook has had many styling updates including the original white and black models, white unibody, and aluminum unibody design. Even older models can be repaired and updated. Many common repairs are dim or no video, bad keyboard, trackpad, drops and spills, CD/DVD drive not reading/writing, no WiFi/wireless, overheating, and slow performance. Give us a call or fill out our contact form and we’ll check the best options for your MacBook.